« How was your weekend? The new mentoring@anl.gov email address presents a private forum for communicating one-on-one with Dr. Erin Thomas, the Lab’s Gender Diversity Specialist, about all topics related to mentoring. Do you want to start a mentoring program in your division? 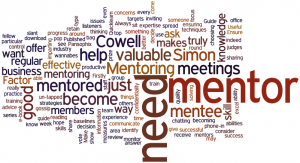 Do you want personalized tips for finding a mentor? 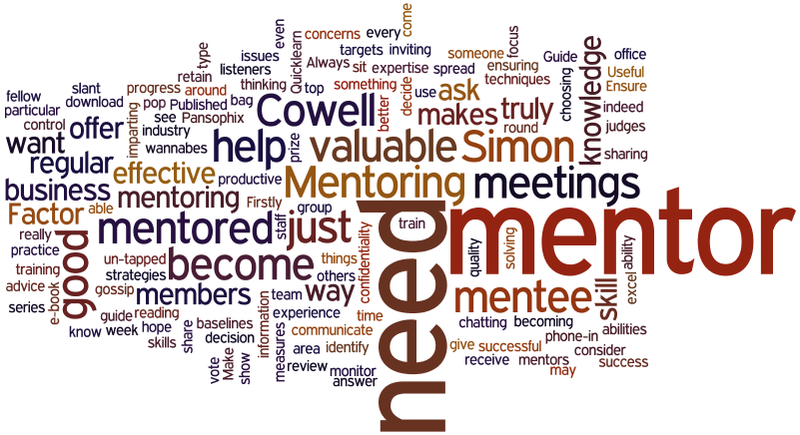 Do you have feedback on the mentoring blog? Send all of this and more to mentoring@anl.gov if you prefer not to share via the Mentoring Blog.